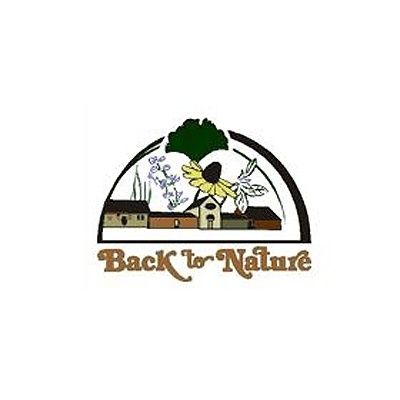 Back to Nature exists to help promote wellness within the community through organic and whole foods, nutritional supplements, and choices for natural health and beauty. Let us be your number one source for good quality health food products you can afford, and a fitness center that offers a variety of special classes for everyone. The food you're eating could contain harmful chemicals. At Back to Nature, you can expect to find organic food options that are perfect alternatives. In addition to our health store, we're your one-stop-shop for all-things-fitness. With a state-of-the-art fitness facility and equipment, you are sure to reach your physical goals. You don't have to achieve your physical goals on your own. You can count on our certified nutritional consultant, Vicki Williams to provide the one-on-one attention you desire. Save time and money when you visit our health store. We are your one-stop-shop for organic and natural products, from health to beauty. Take advantage of the convenience a fitness center and a whole food store at one location offers. We care about what you put in your body, and so should you. That's why we offer alternatives to chemical laden foods. Shop smart at Back to Nature. Do you want to feel fit and toned but don't know where to start? Our personal trainer will provide you with the personalized attention you need to achieve your fitness goals. You can count on our certified trainers to take you to a new level of physical conditioning with a regimen that is designed just for your needs. Get the results you've been dreaming of. If you are interested in achieving better eating habits and would like guidance on what steps to take to get there, consult our nutritionist, Vicki Williams. Learn more about how your food choices affect your health, and how to improve your diet and lifestyle. Our nutritional consultant gives you the one-on-one attention you need to create a plan that will help you to succeed on your journey to better health.